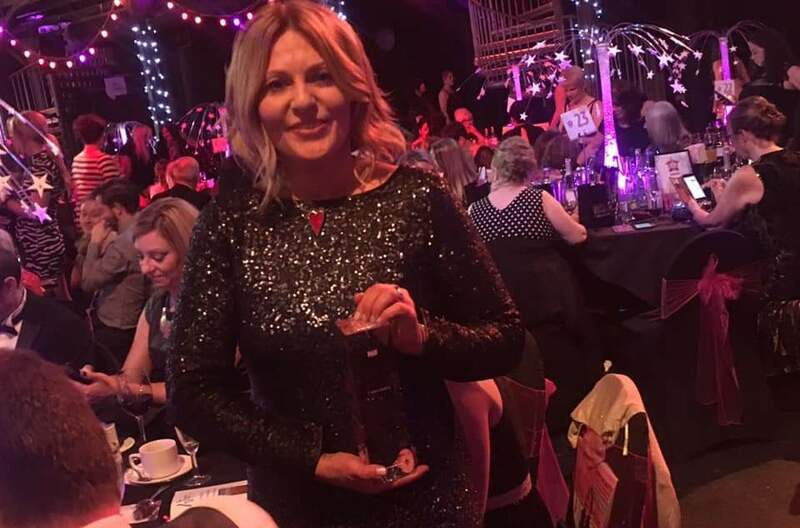 The second No.1 magazine Amazing Women Awards took place on Thursday 7th March at the Old Fruitmarket Glasgow, in celebration of International Women’s Day and our amazing women we have across Scotland. 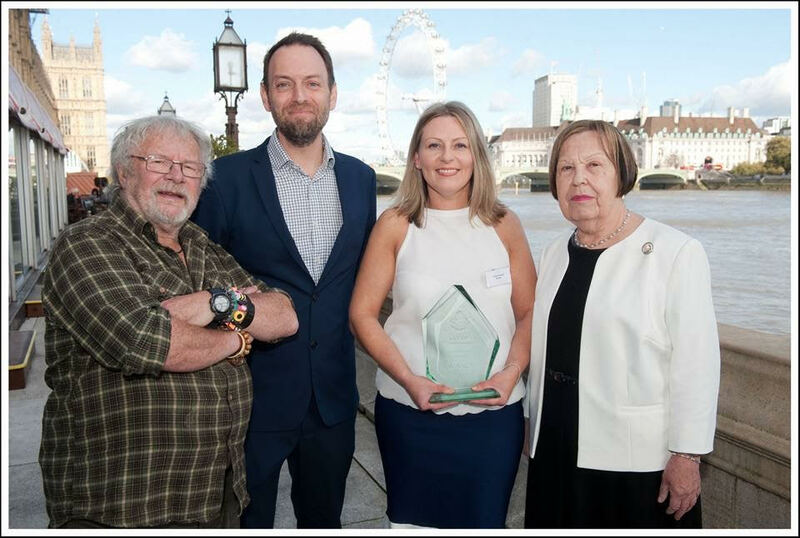 Louise is awarded with the International Fund for Animal Welfare’s ‘Community Award’, based on her work in bringing older people and rescue animals together. 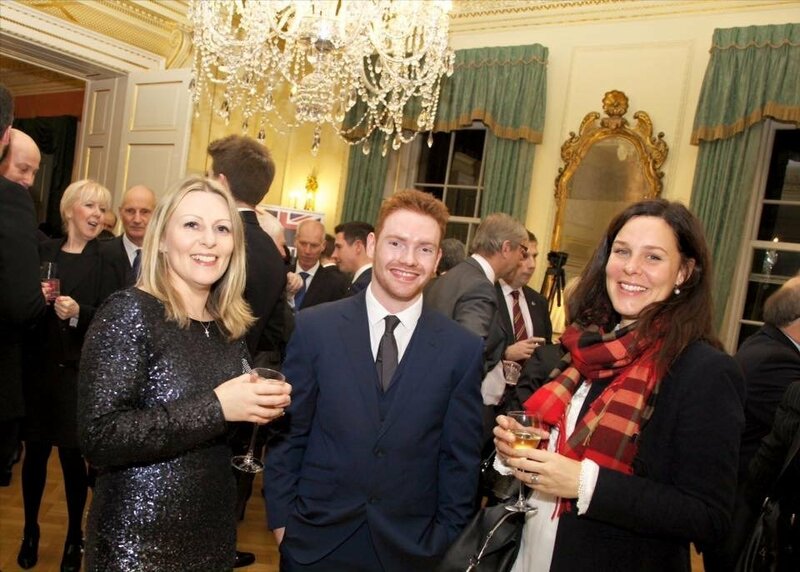 Louise receives the ‘Prime Minister’s Point of Light Award’ in recognition of her outstanding contribution to volunteering.